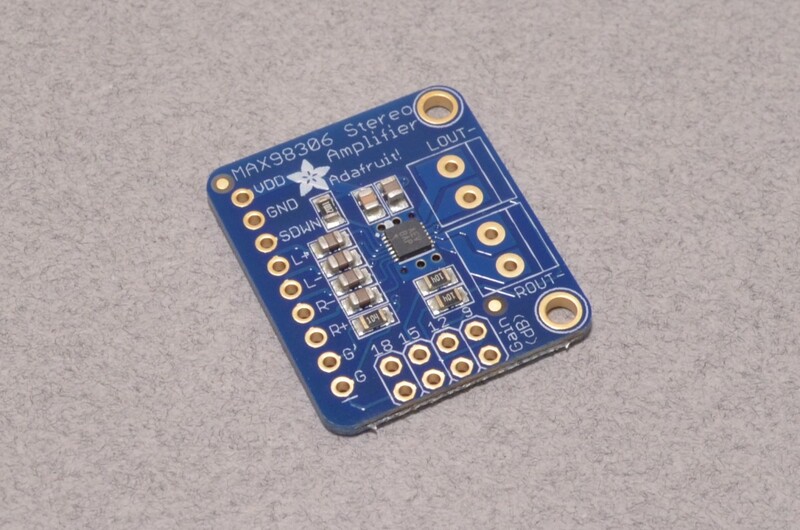 Hello, and welcome back to another holiday weekend edition of our New Product Roundup. 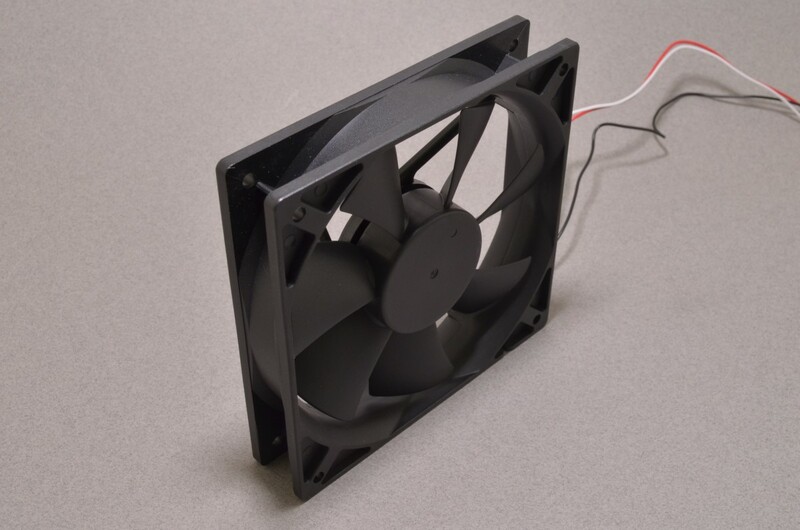 The Labour Day Weekend typically signals the end of summer – but it isn’t all bad – it also means project season is upon us! 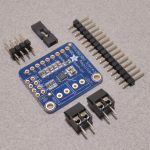 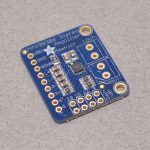 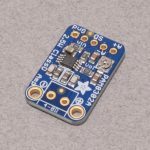 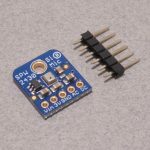 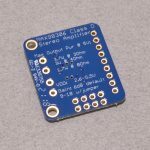 To hopefully help inspire you; we have added a selection of Adafruit breakout boards ideal for audio projects along with a couple new 12V cooling fans this week. 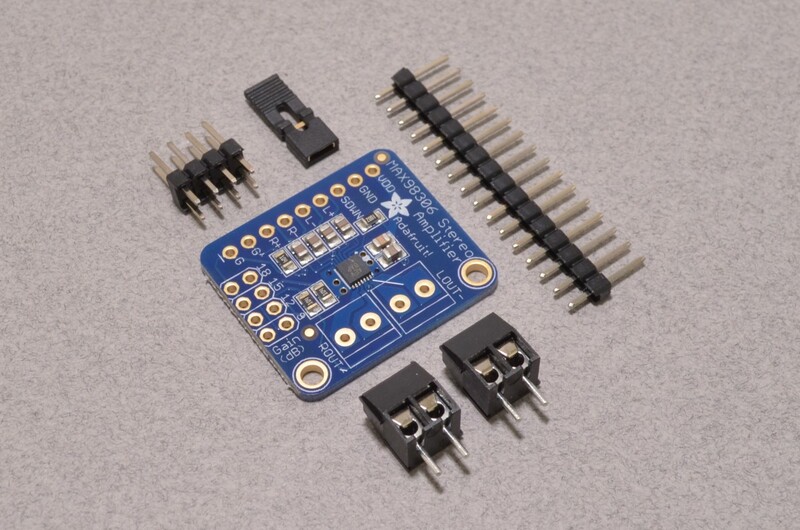 The Product Of The Week is our Experiment Kit for Arduino – 15% Off until Friday at Midnight! 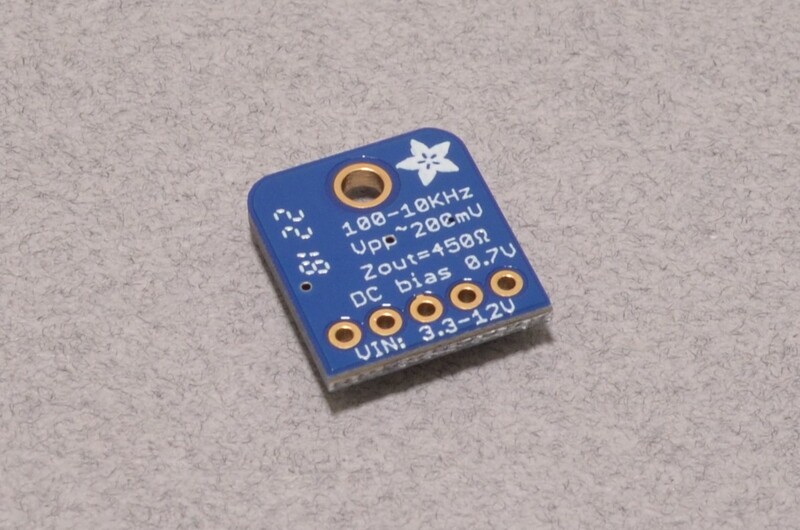 Let’s go have a closer look at each of the new items. 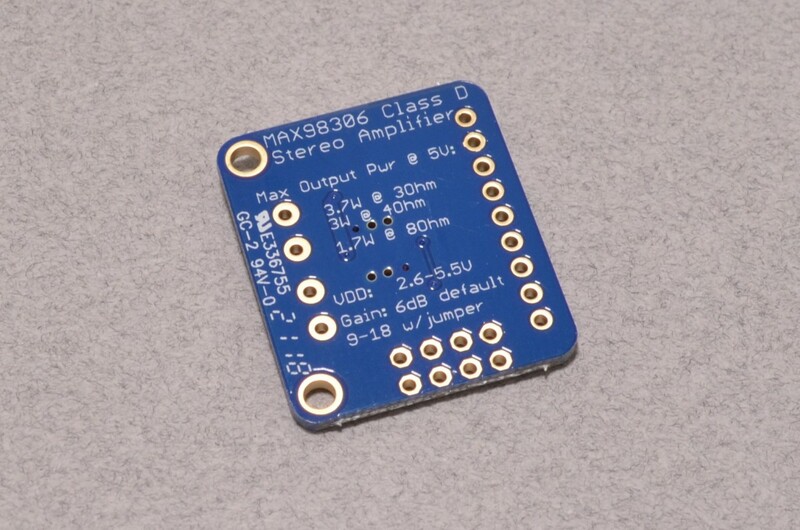 The incredibly tiny MAX98306 Amplifier Chip is surprising powerful! 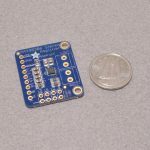 Being so small, Adafruit has kindly placed it on a breakout board and made it a lot more accessible. 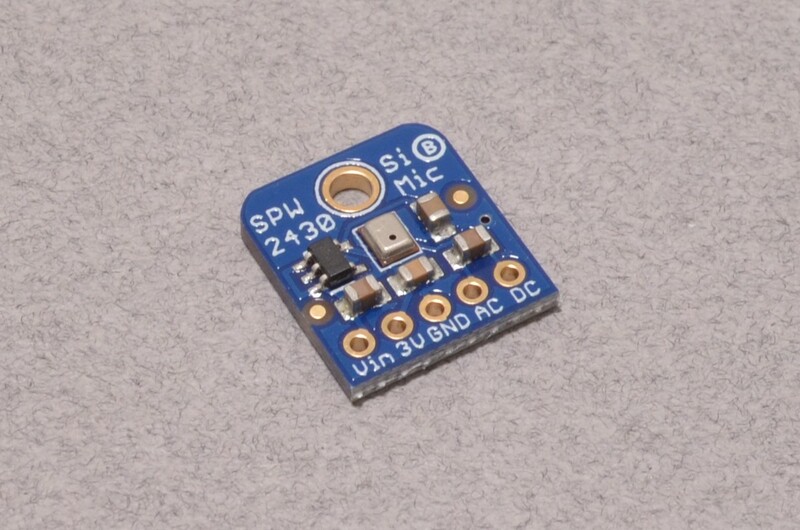 The board will deliver 2 x 3.7W channels into 3 ohm impedance speakers. 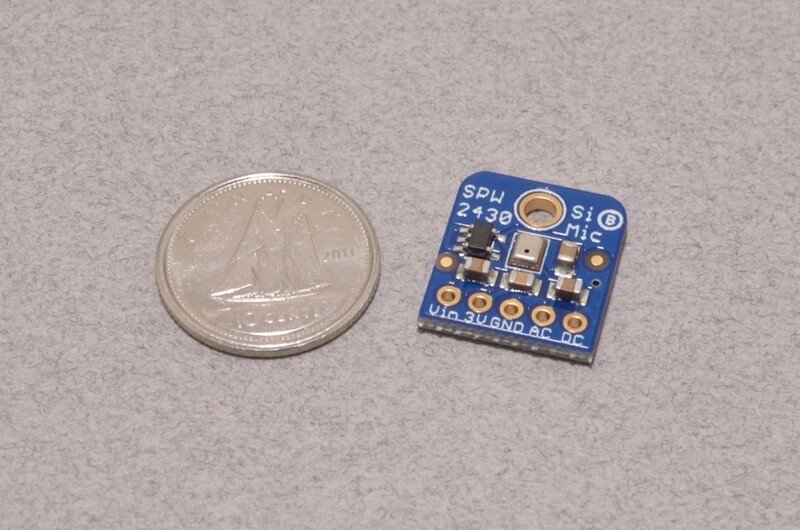 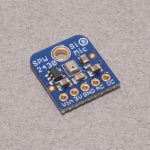 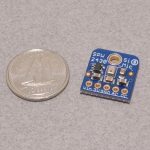 This tiny MEMS microphone breakout board from Adafruit is based on the SPW2430 all in one microphone and amplifier chipset. 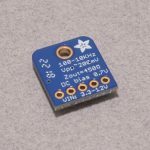 The microphone is ideal for voice recording, audio detection, and audio sampling in the range of 100Hz to 10KHz. 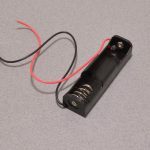 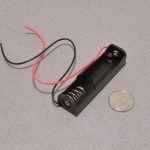 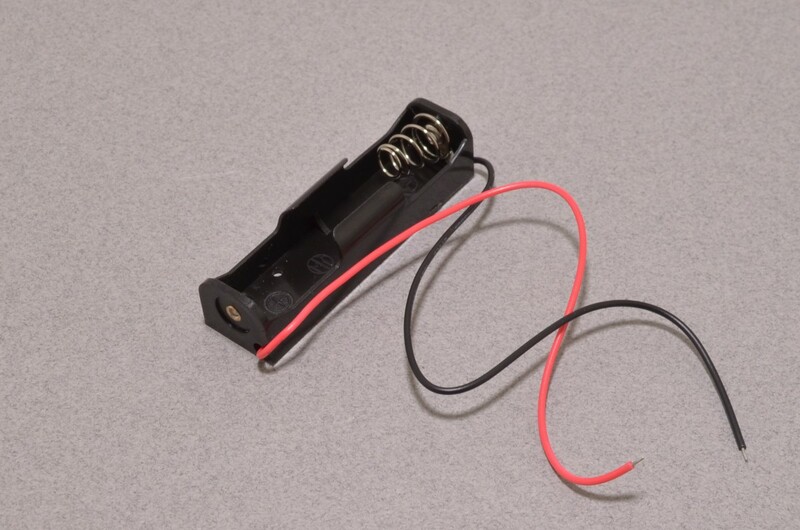 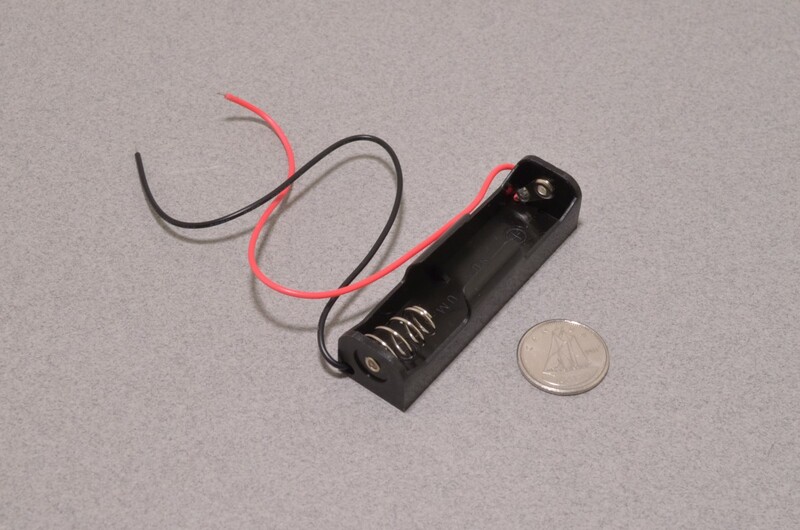 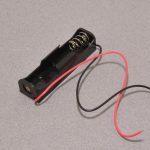 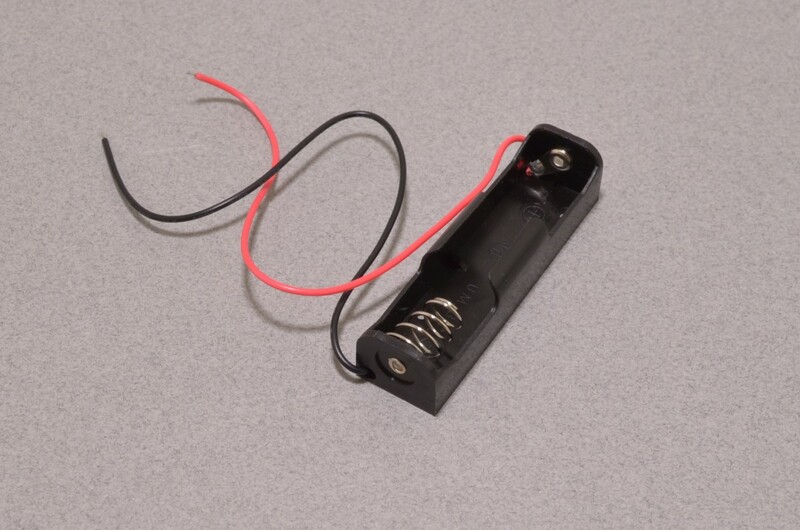 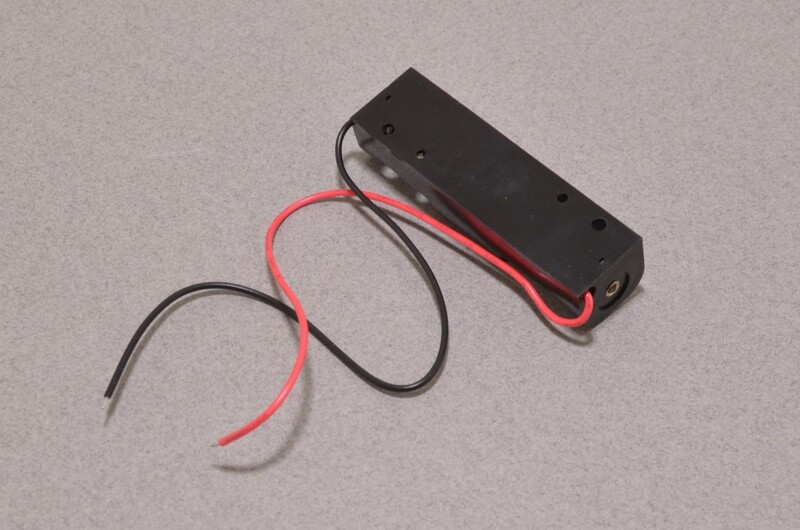 The breakout has a built in 3V regulator and filter caps – and requires no additional components! 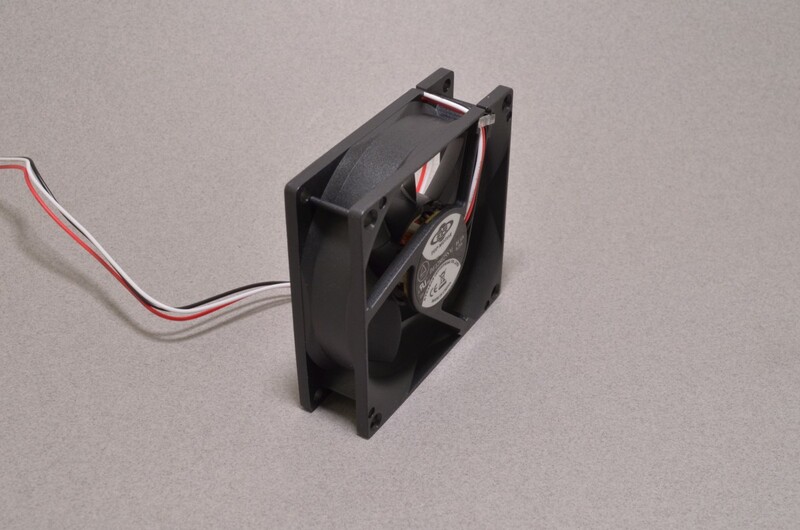 We would like to introduce you to BC Robotics biggest fan – har har! 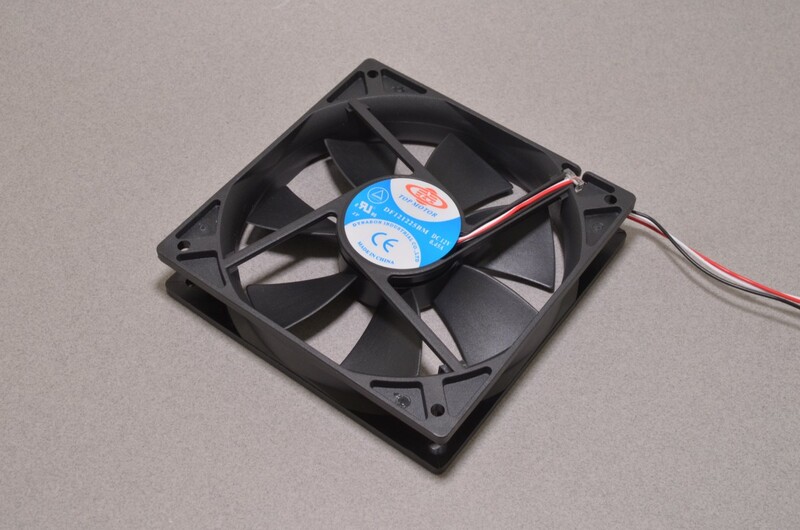 These 120x120mm 12V fans are typically found in ATX computer cases, but they can also be used in a variety of other projects requiring moderate airflow. 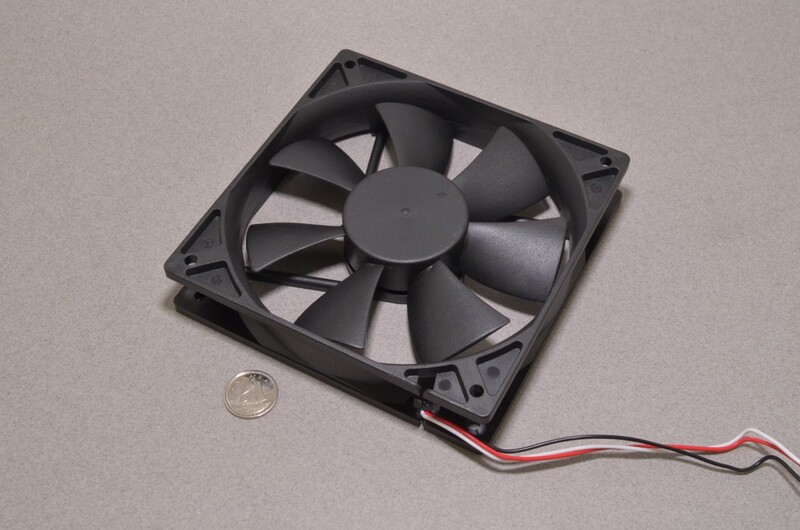 The fan spins at ~2200 RPM and can move approximately 80CFM. 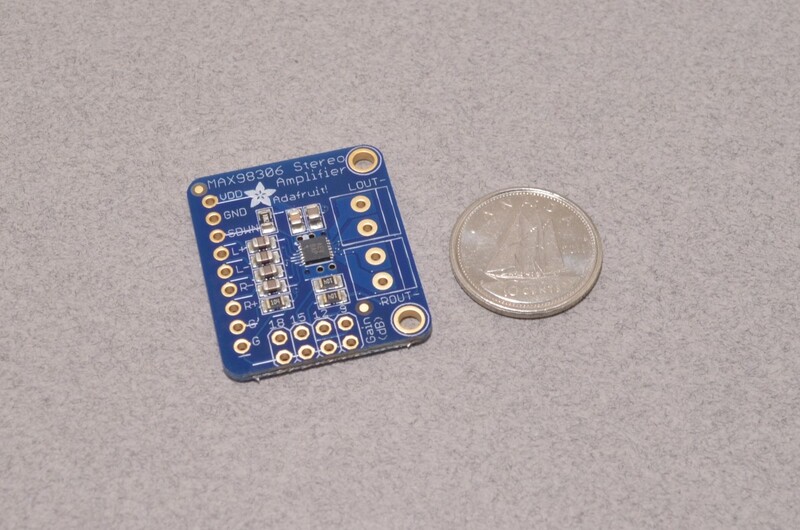 This tiny mono amplifier breakout board by Adafruit is surprisingly powerful for its size. 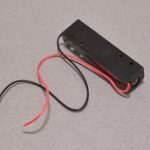 It is based on the PAM8302 chipset and is able to deliver up to 2.5 Watts into 4 – 8 Ohm impedance speakers. 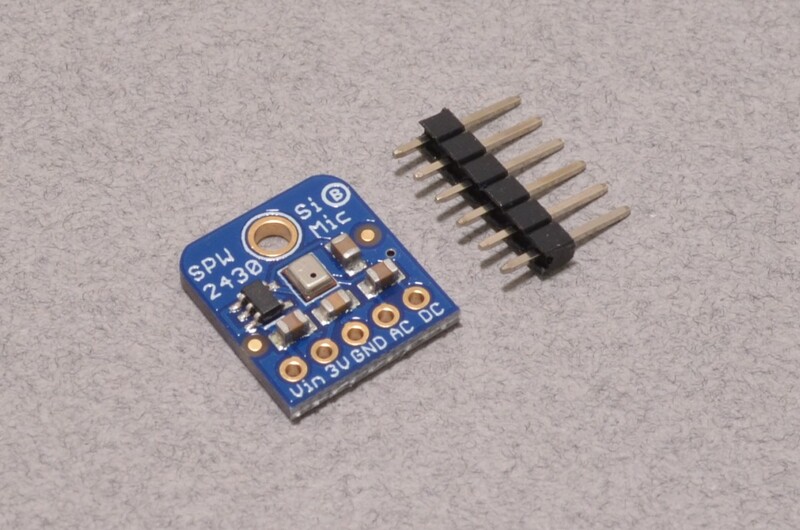 Inside the chip is a miniature class D controller that is able to run on 2 – 5.5VDC. 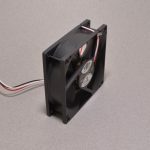 Since it is a class D, it is extremely efficient; when using an 8 Ohm speaker at half a Watt it will exceed 90% efficiency – making it an ideal choice for battery powered applications. 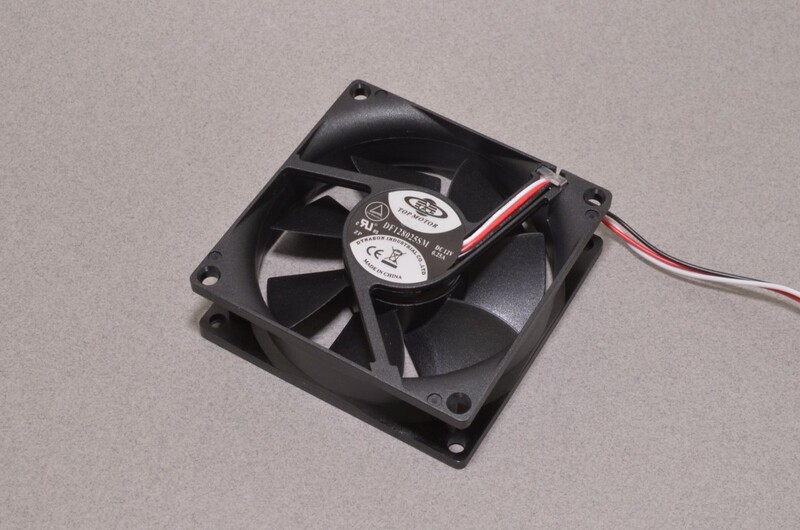 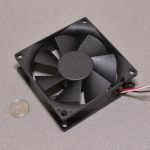 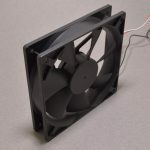 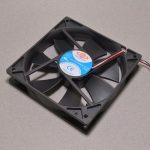 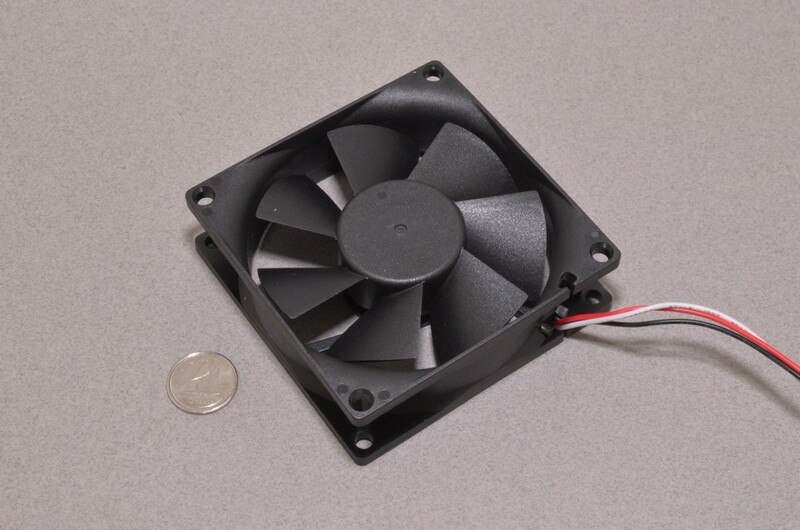 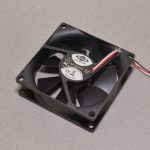 These 80x80mm 12V fans are typically found in ATX Computer cases, servers, and other enclosed equipment – but they can also be used in a variety of other projects requiring moderate airflow. 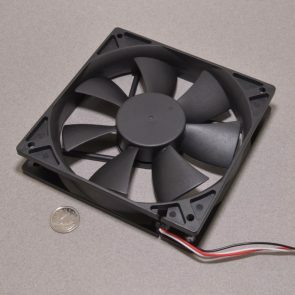 The fan spins at ~2600 RPM and can move approximately 30CFM.